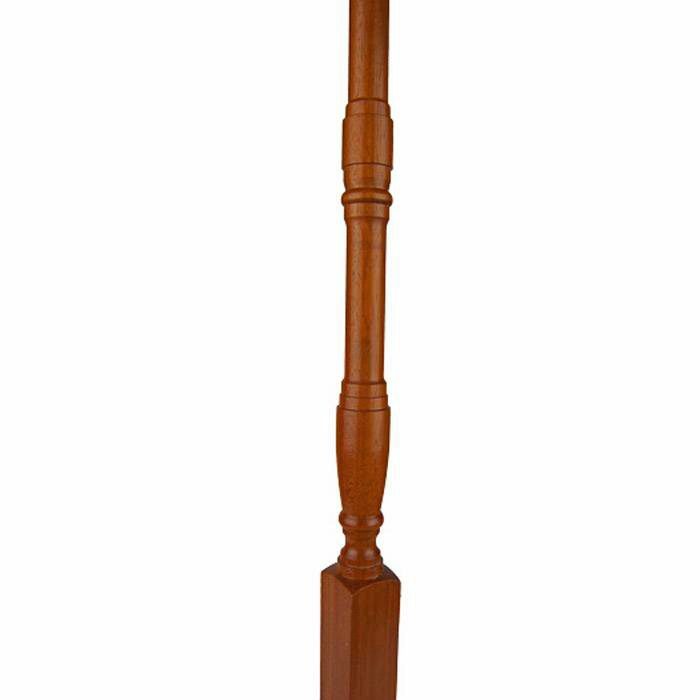 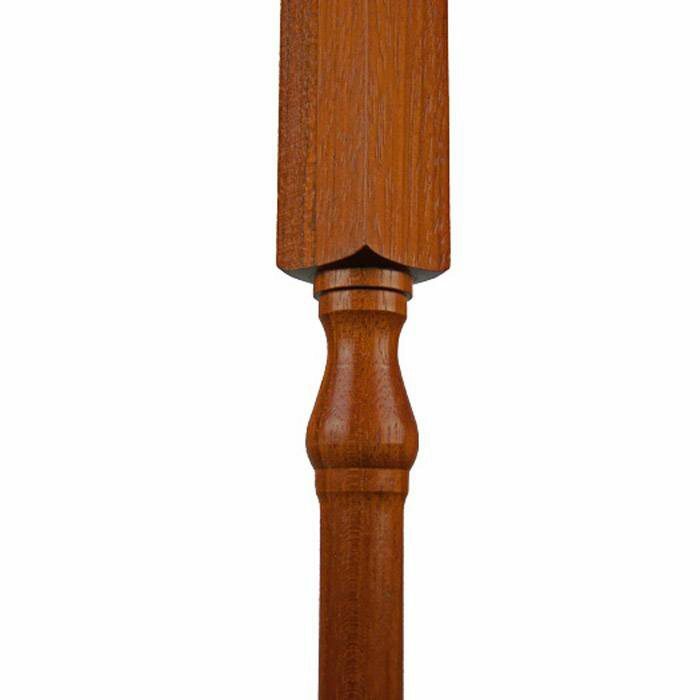 The 5067 wood stair baluster is easy to install with plowed handrail. 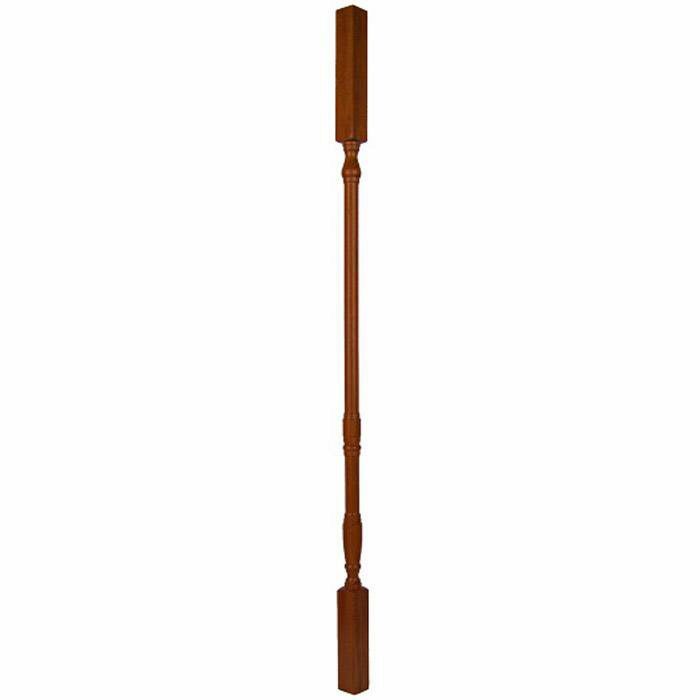 The 5067 was used extensively in the 1980s. 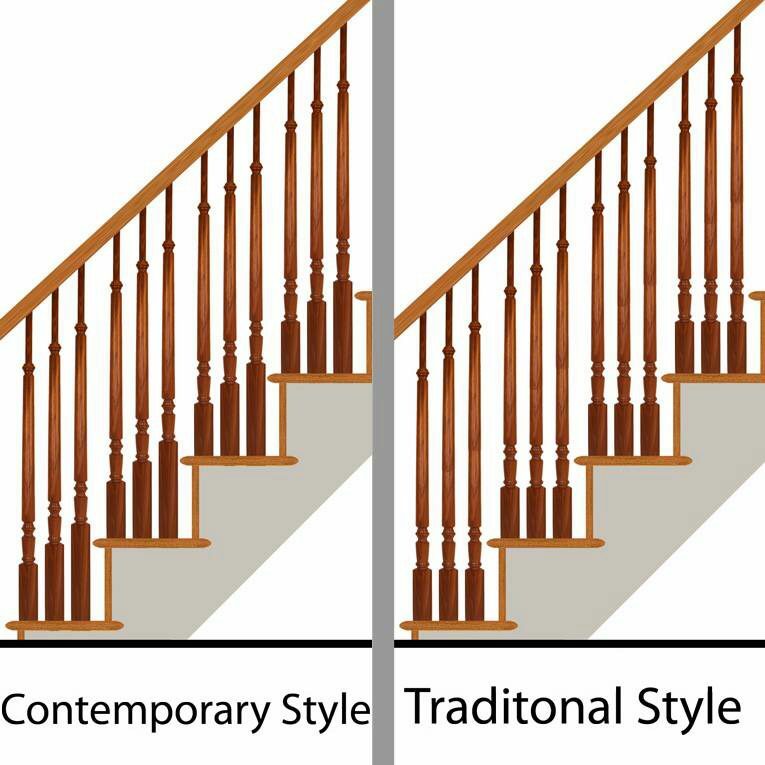 The wood baluster compliments many banisters of domestic or exotic wood types for a straight forward stairway creation.